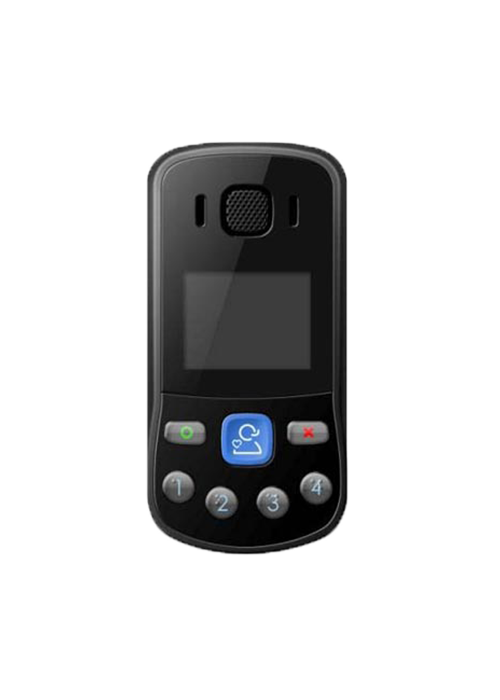 The 1000 series is our smallest, most simple and discreet BS8484 certified product. 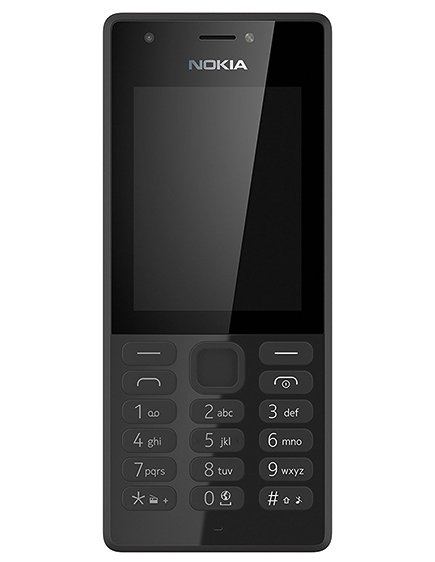 It packs an impressive range of features including GPS, Amber Alert, Amber Alert and Man down. 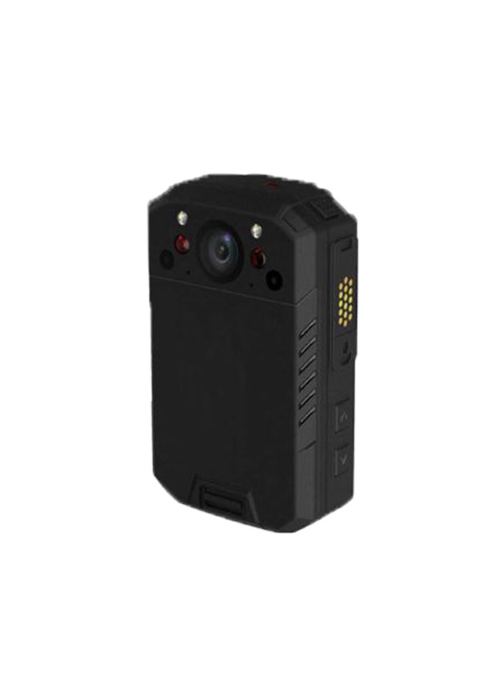 This device is a body worn camera which can be used as a law-enforcement video recoder. This device supports one-key to start 1080P high-definition real-time recording. 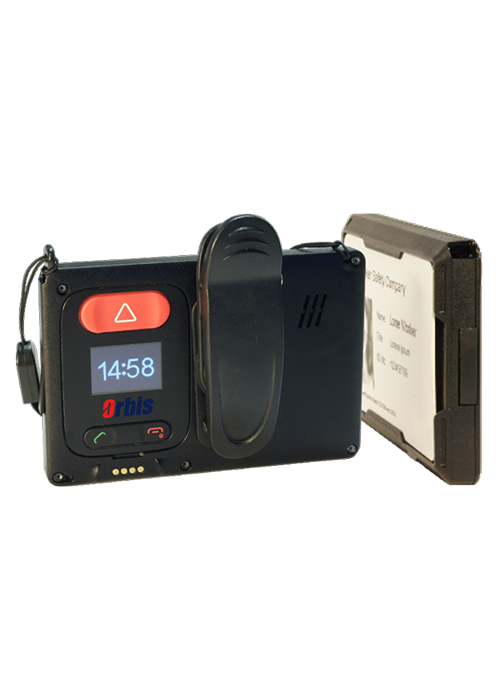 Red Alert ID is a personal alarm device with a full range of lone worker protection functionalities, further aiding lone worker safety through its discreet design as an identity card holder. 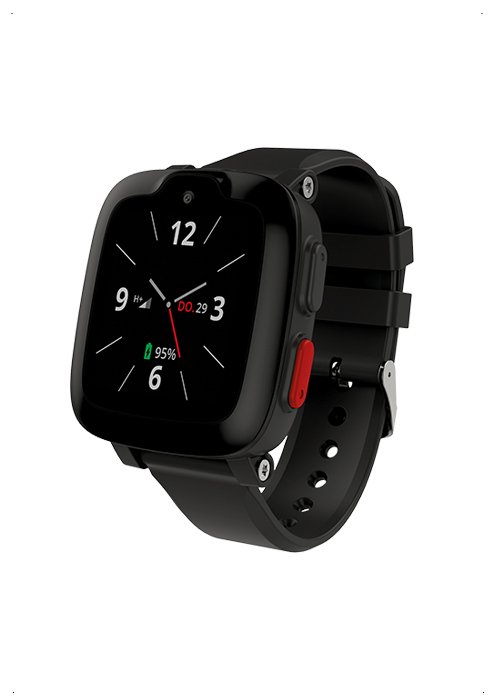 The Halo watch is the next-generation personal device for lone worker support. 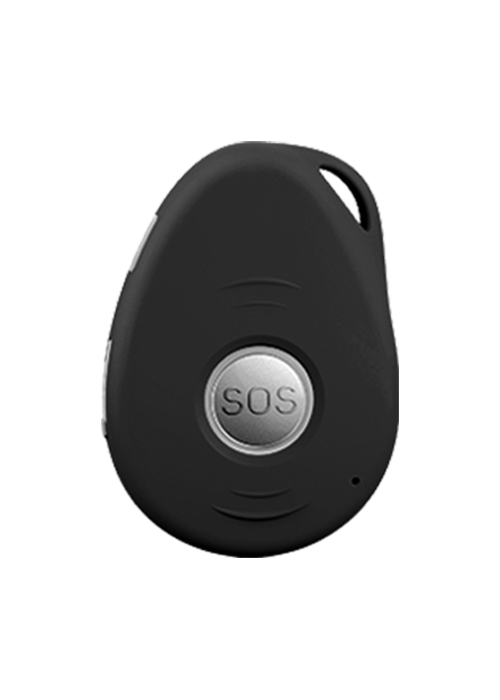 This solution provides reassurance for the wearer, with ease of use and accessibility. 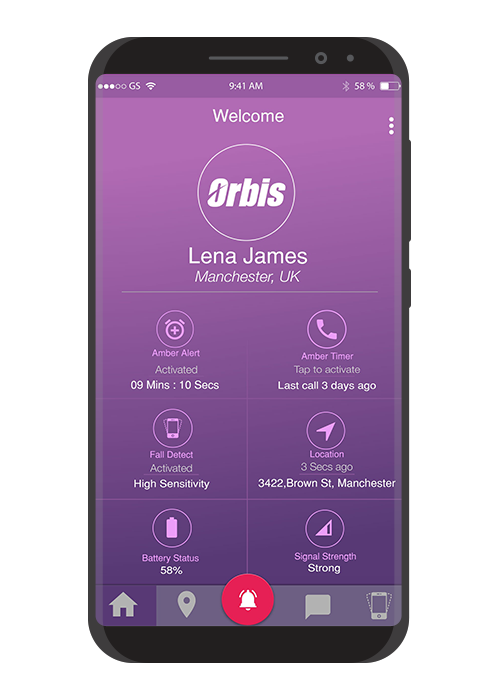 Our BS8484 Certified RedAlert Application delivers a truly comprehensive range of staff protection features, which is backed 24/7 by Orbis dedicated operators. 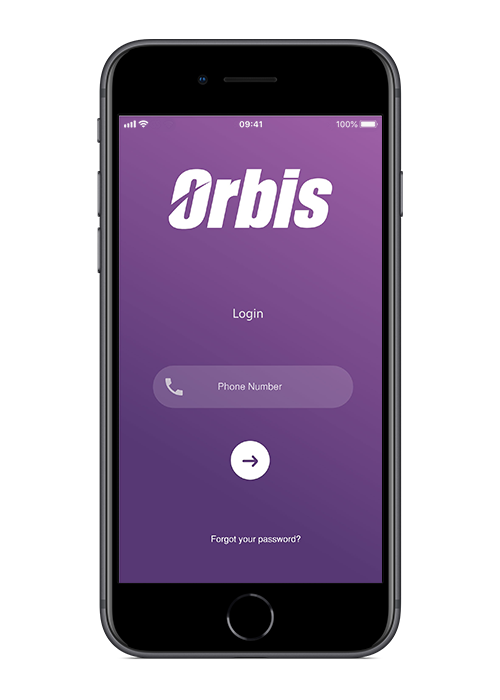 Tried and tested, cost effective solution to protect your people, our bespoke Companion Code 5 offers all the protection from our in-house Alarm Receiving Centre expected from a lone worker solution.